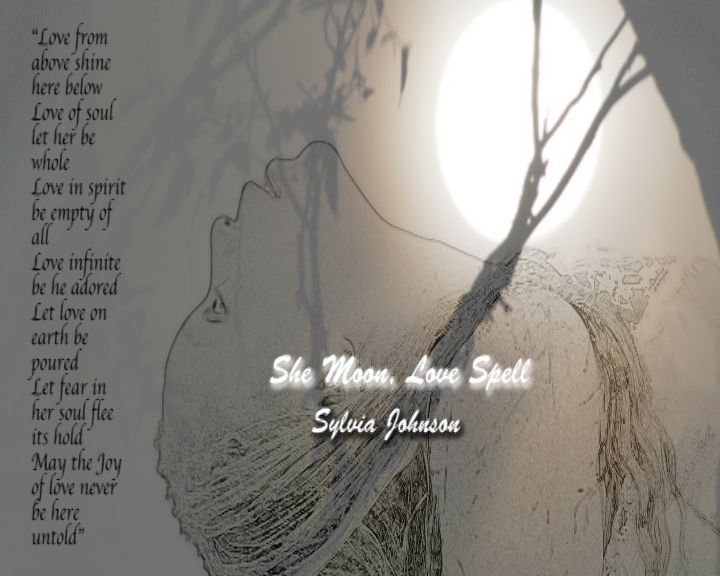 Original music from the Short Film by Sylvia Love Johnson “She Moon, Love Spell” Music composed by Tim Bond, The She Moon Song Lyrics by Sylvia Love Johnson, Voices: Rebecca Lacey, Athena LeFay, Masha Warning, Isabella Speight, Sylvia Love Johnson. 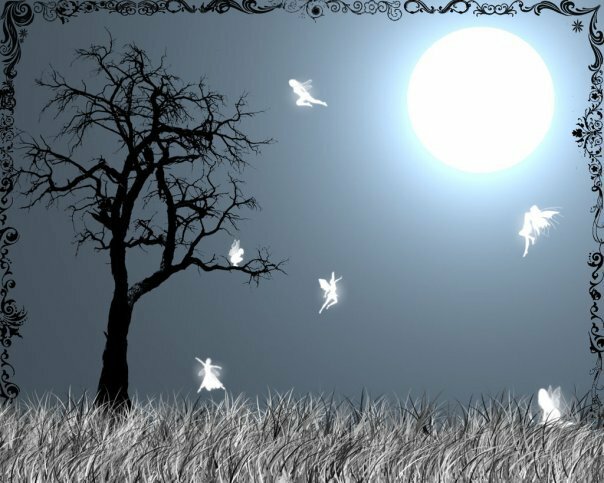 Piano Piece “Selene” by Tim Bond. I really like this piece/peace….the metaphor and vocalizations are very nice. I love the militant cadence….like women marching to the beat of a new world. Thanks. A wonderful moment of Zen to start the day, thank you, Sylvia! wow ! Fantastic , wonderful , splendid , I liked very much, congratulations. hugs .